Week 13 of the College Football Season is in the books without any major disturbances for the first time in several weeks. In terms of "upsets" the week was a dud. LSU took care of Arkansas, Alabama rolled Auburn, Virginia Tech bombed Virginia and Stanford took care of Notre Dame. You want surprises? We only had mild ones. South Carolina beating Clemson wasn&apos;t a surprise but beating them 34-13 was surprising. 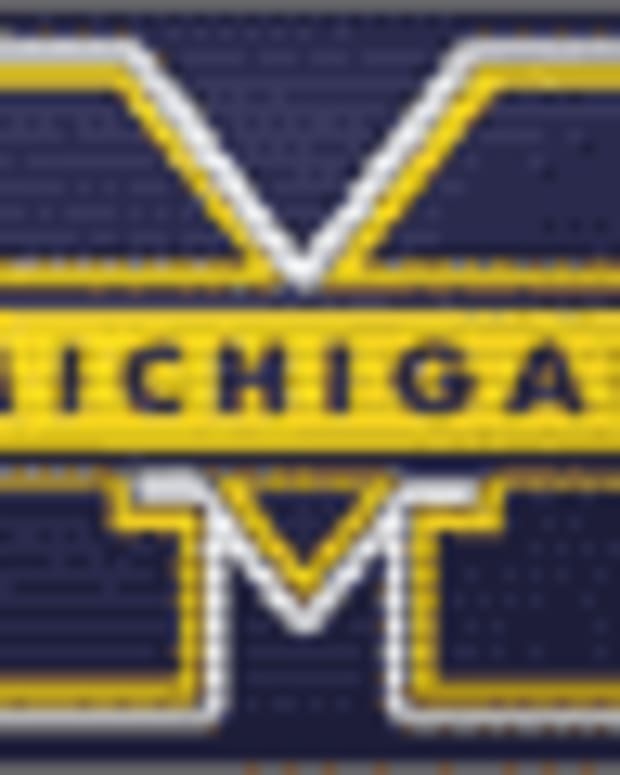 Michigan finally got over the Ohio State hump by the tune of 40-34 and Wisconsin punished Penn State 45-7. All of this leads up to one thing, Championship Week.